@Jawai Bandh, Rajasthan. 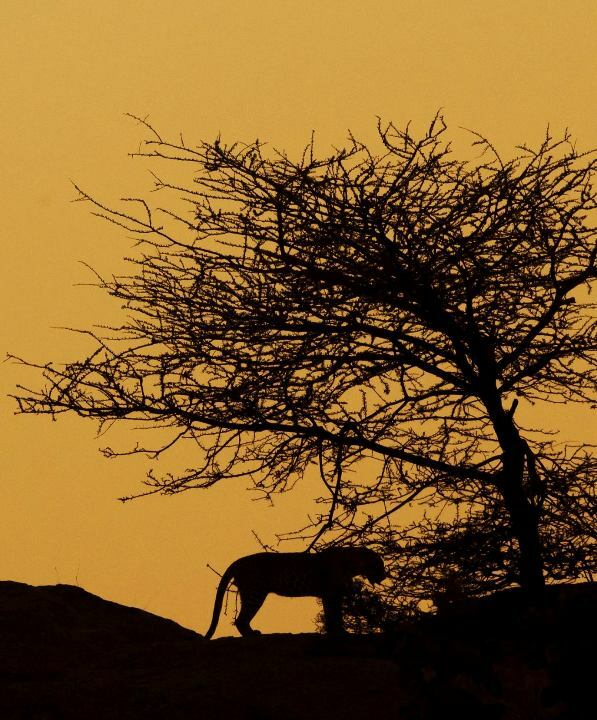 Excellent location to spot the most elusive cat- The Leopard. Famous for – Leoprds, Marsh crocodiles and Migratory birds.Luxurious stay at camp in swiss tent. Now declared the Jawai Bandh Community Reserve, Bera is a small village located the Pali district of Rajasthan. 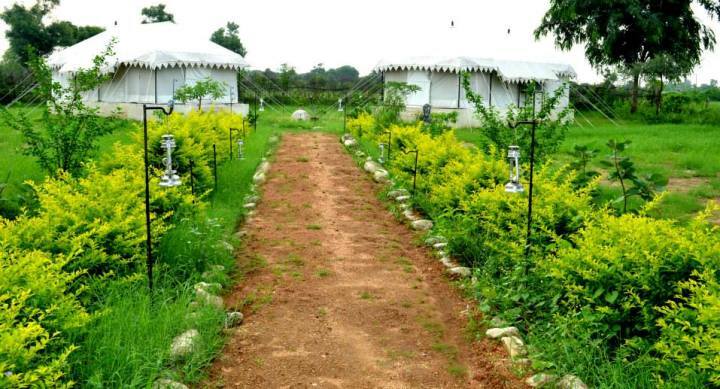 It has a classic landscape with Aravalli hills dotting scrubland vegetation such as cactus. 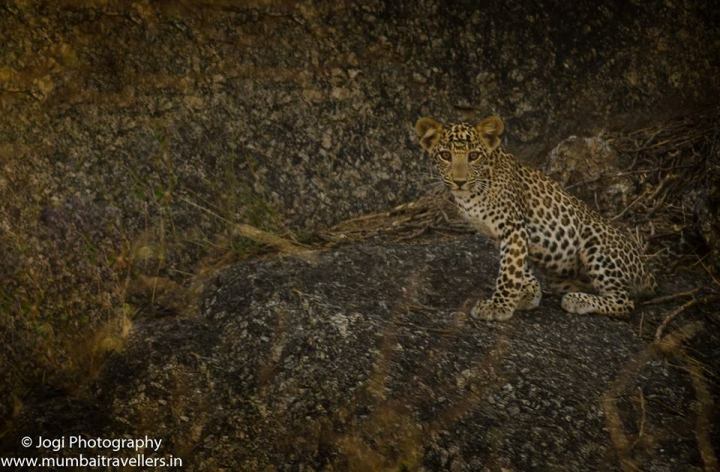 Hillocks with caves and rocks present here provide a perfect habitat for leopards. Close to the village is the river Jawai and Jawai Dam which is lifeline for villagers and leopards alike. Pick up from Jawai Bandh/ Mori Bera at 12:00 pm and transfer to Bera,Jawai Bandh in private car. Check in and rest. After Lunch Gear up and Leave for 1st Wildlife Safari. Evening Back to Resort. Dinner. Lights off and day ends. Early Morning Leave For 4th Wildlife Safari. Check Out luggage. Leave For Jawai Bandh/ Mori Bera by Private Vehicle. The isolated backdrop of Bera is unique with scrubs and small trees found around. It also has dry deciduous thorn forest and dry grasslands. Leopards are main attraction here, other mammals found are Bluebull, Hyena, Jungle cats etc. 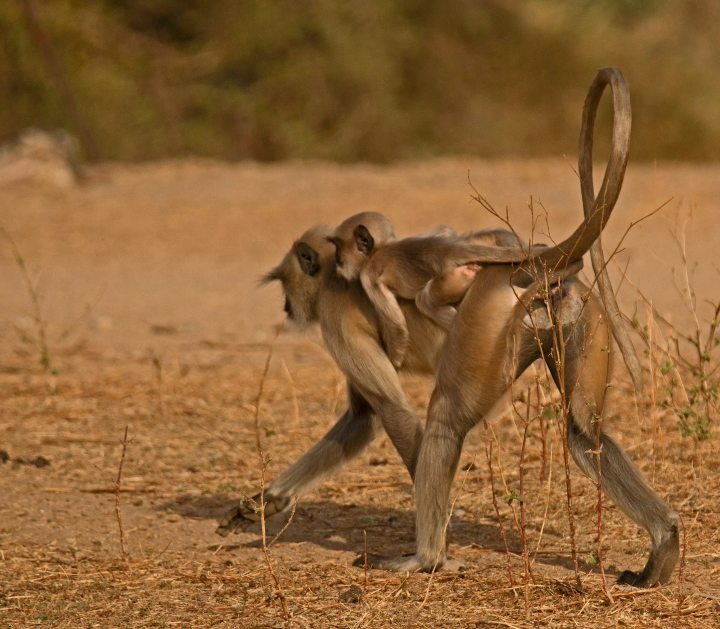 Bera also boasts of varied avifauna. Waterbirds like Goose, Flamingos, Egrets,Ducks are seen around water sources. 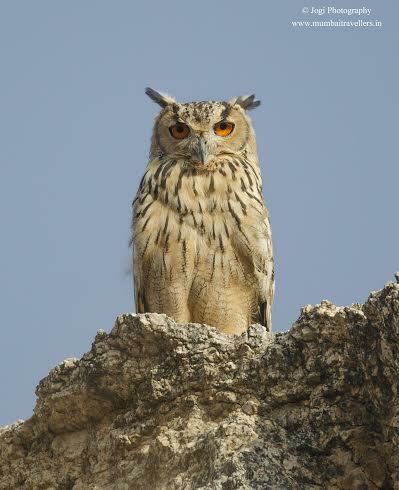 Other common birds like robins, shrikes, owls, ospreys etc are seen. 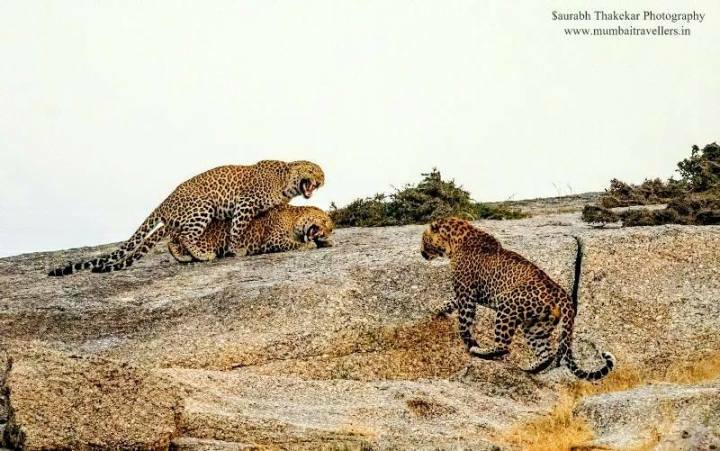 Earlier about 70 leopards inhabited the hilly regions of Bera. The human-Animal conflict has somehow affected the number. Still some famous leopards of bera are Naina, Data, Nag Vasi, Cleopatra etc. Newly famed destination Bera doesn’t have plenty accommodation options. But some places available for stay are Castle Bera, Leopard’s Lair and Bagheera camp. One can enjoy a jeep safari around the hills of bera and one has to book the same through hotels. Summers are very hot with the mercury level rising up to 45°C. Monsoon offer medium rainfalls. Winters are cold with temperature going down as low as 8°C in December and January. November and February are pleasant with slight cold in mornings and evenings.